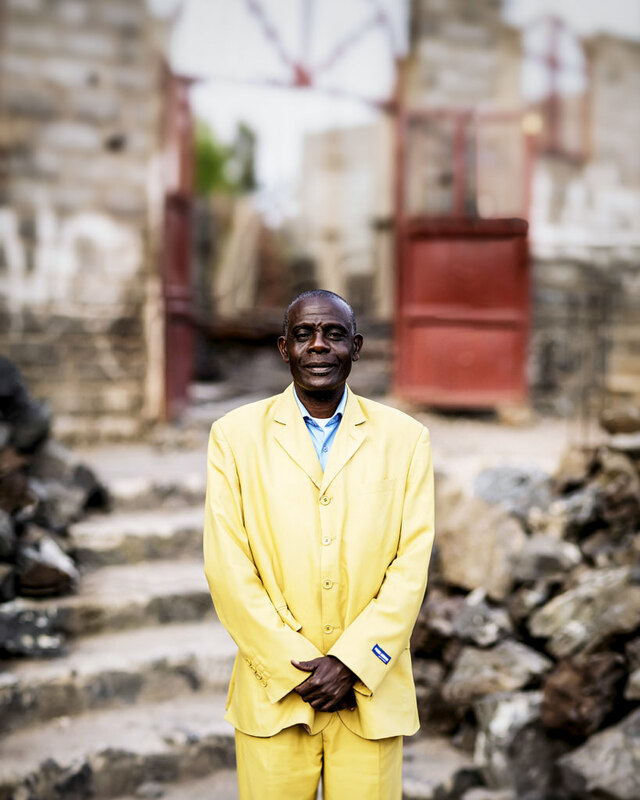 In the DR Congo, we want to empower church leaders to bring sustainable transformation to their own communities. We are seeing pastors and church leaders, including women leaders, from different tribes and denominations come together to serve the most vulnerable. Additionally, community-based care groups called Compassion Groups are forming within local Churches to assess and meet the needs of the most vulnerable in their regions. 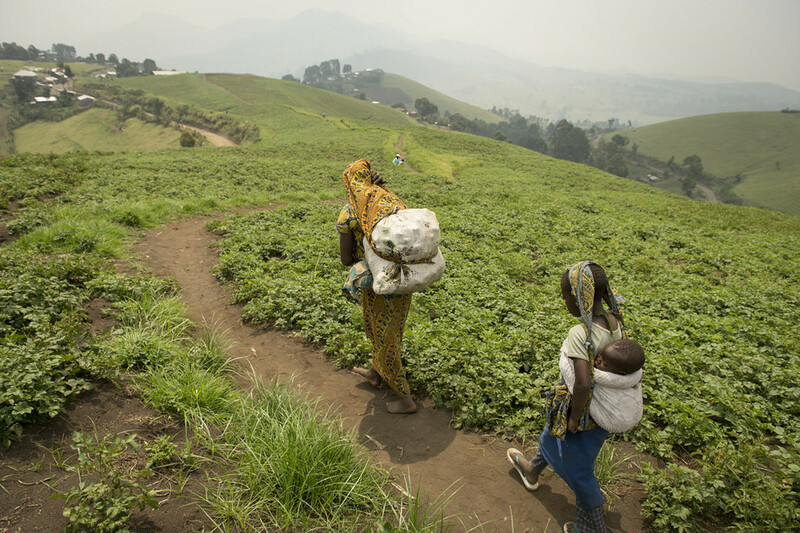 Lydia Vumilia is a 32 year-old woman who belongs to one of the local Baptist churches in Minova in South Kivu, DR Congo. 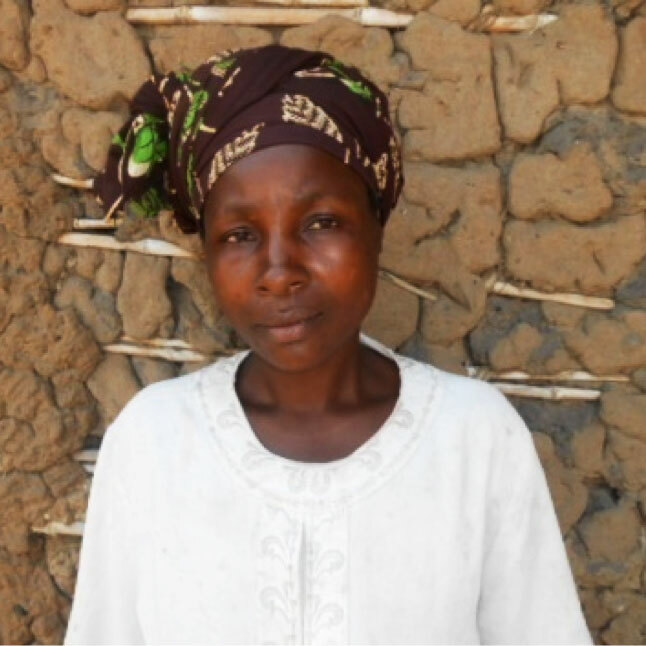 Four years ago, she lost her husband and is now a widow caring for her six children. When the family needed a new shelter to live in, she couldn’t afford to buy it on her own. The Compassion Group at her church saw the family’s urgent need and mobilized congregation members from all the local churches for Lydia. They all came together to contribute materials, money and food for the construction project. The next day, members from all the denominations came, starting early in the morning, to build a house for Lydia and her family. Now she is living in the house with her five children (the oldest daughter was recently married). Through her tears, Lydia explained to our team how since that day, she has believed more and more in God’s Word and promises. Lydia said that she now feels she is a child in God’s family: She has fathers, mothers, brothers and sisters who love her in word and in deed.